Our Broker Erin Rader was born and raised in Redding. She graduated from Central Valley High School, and then graduated from Chico State University with a Bachelors Degree in Business Management. She obtained her real estate license in 2006, and then worked in the Commercial Office of Coldwell Banker C&C Properties. Erin earned her Broker’s License in 2010. And in 2011, she and her father founded The Address Realty. 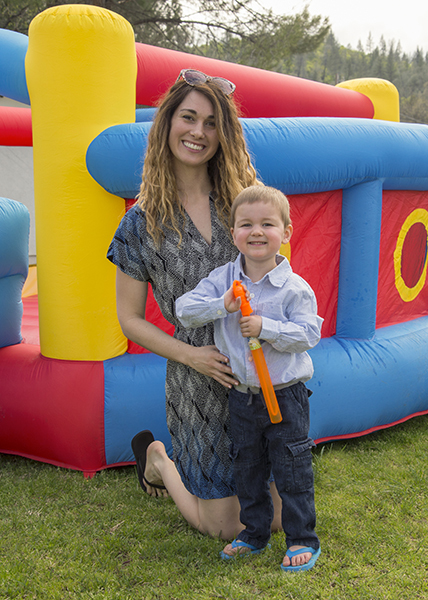 Erin and her son enjoy some family time. Erin is committed to our community. Erin joined the League of Women Voters of Redding in 2005. At one point she served as Editor for The Voter newsletter. Erin served on the Shasta County Grand Jury in 2010-2011 term. She participated in Leadership Redding in 2011. She joined the Women’s Fund group in 2012. 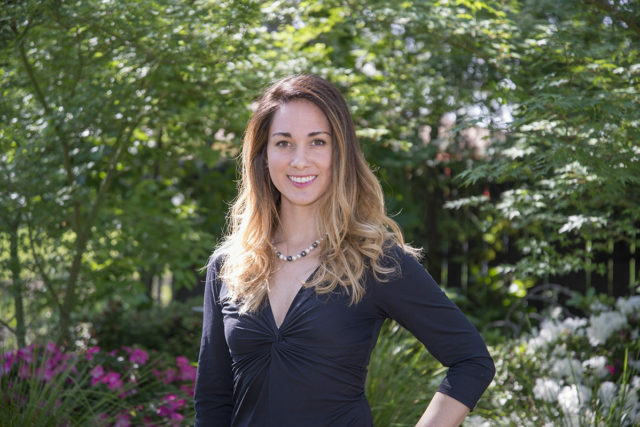 In 2012, she was one of the dancers in Shasta County’s Dancing With The Stars event, which went on to become one of the most successful fundraisers in the history of One Safe Place (then known as the Shasta Women’s Refuge). 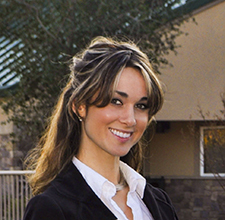 In 2013, Erin served as Chairman of the Shasta Association of REALTORS Education Committee. Today, our brokerage reflects Erin’s grounded values, bringing detailed knowledge of the region The Address Realty calls home. This includes Shasta, Siskiyou, Trinity, Tehama, Modoc Counties and including Redding, Shasta Lake City, Anderson, Cottonwood, Bella Vista, Red Bluff, and Palo Cedro. Our firm embraces the latest in mobile and online technology, never forgetting the crucial human touch and personal focus required in all real estate transactions. We are committed to the highest ethical standards, spelled out in the 100 year old REALTOR Code of Ethics. Family – Community – Service | The Address Realty has grown and thrived, and we look forward to serving you!